Dear Guests, Allow me to welcome you to a new restaurant opened just for you. 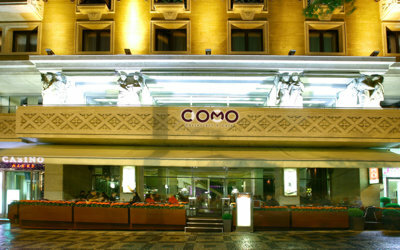 Our unique location right in the historical centre of Prague, in Wenceslas Square, coupled with our light Mediterranean cuisine full of colours, aromas and delicious flavours, makes our restaurant an exceptional place to visit. 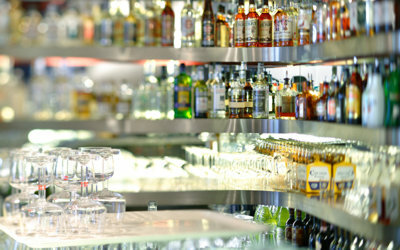 Como offers you not only exceptional cuisine, but also many excellent drinks at reasonasble prices. 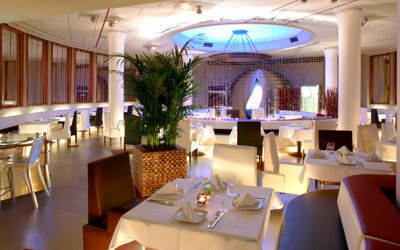 It is the ideal place for business meetings, personal get-togethers and unforgettable parties. We are one of the few restaurants here in which you can relish a broad offering of traditional Spanish hors d’oeuvres – tapas, whose origins dates back to the times of Castile’s King Alfonso X. I believe you will have a pleasant experience in our restaurant. However, if at any time there is anything we could do to make your visit even more agreeable, please do not hesitate to contact us.